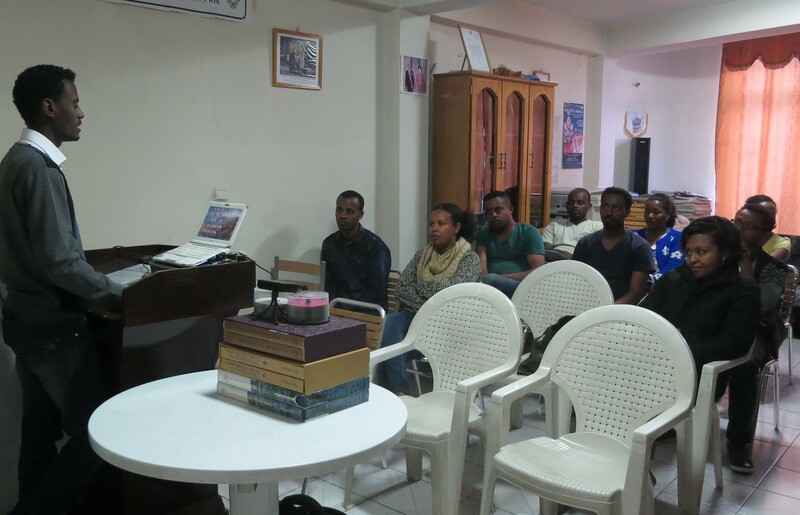 FFWPU ETHIOPIA: We organized a 3-day Divine Principle workshop from May 7-9 2015, with 9 participants. National Leader gave lecture on the Principles of Creation and the Human Fall. And Mr. Dawit Worku, who is a journalist working at a Radio Station, gave lecture on Principles of Restoration and Conflict Resolution. After the workshop, one of the attendees said that indeed the entity of the family is really essential for world Peace. The attendees are eager to learn more of the teachings of Father Moon. DAWIT gave a brilliant lecture in Amharic. We are thankful to him for his kind help.